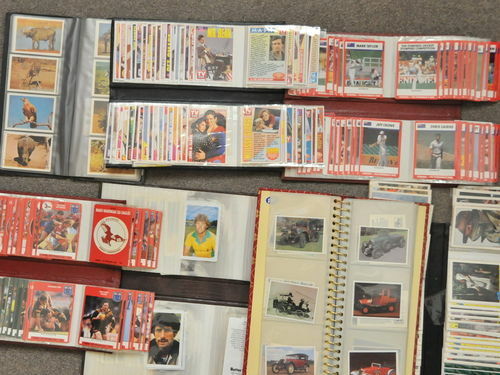 Sets of mounted Collector Cards of Movies, TV, Sports, Cars, Animals, Aircraft, etc. etc. Hundreds of individual cards in the sets. Prices of set range from $20-$50.